Back in 1990, a horror film was released by one of the Masters of Horror, Clive Barker. A movie where you sympathize with the remnants of the remaining members of the Tribes of the Moon. A story about ridicule of the things that we do not understand, and fear. A cult classic that I am going to first give you my personal view of appreciation of, and some interesting news. If you were a horror movie fan of the 80s and 90s, you ate up EVERYTHING that was from a very specific group of directors. Wes Craven, John Carpenter, and Clive Barker were the top three guys when it came to horror films back then. Each with their select films that they brought to life. Their films tended to define the genre. Clive Barker, however, seemingly was the guy that always pushed the envelope with his films. The Hellraiser and Candyman franchises have been viewed as cult classics, and favorites among horror enthusiasts. When Clive Barker decided to create the movie based on his 1988 book, Cabal, he had issues where the production companies, such as Morgan Creek, didn't like the direction he wanted the film to take (You can read this, and more, here). The story (spoiler?) is about a man whom is what is referred to as a "Natural". Someone that is not "Nightbreed". He dreams of Midian, where the Nightbreed live. He finds Midian, and is subsequently killed by his psychiatrist, and law enforcement. 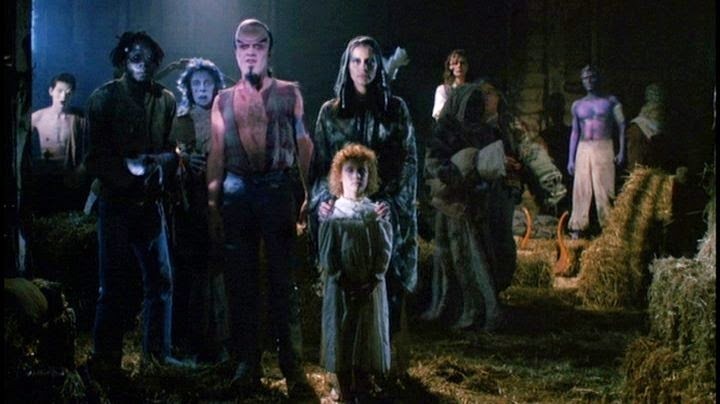 He is then resurrected, and welcomed as Nightbreed into Midian. From there, we experience a bit of a roller coaster where we discover a few interesting tidbits. Such tidbits include that the Nightbreed have vowed to not have anything to do with "Naturals". 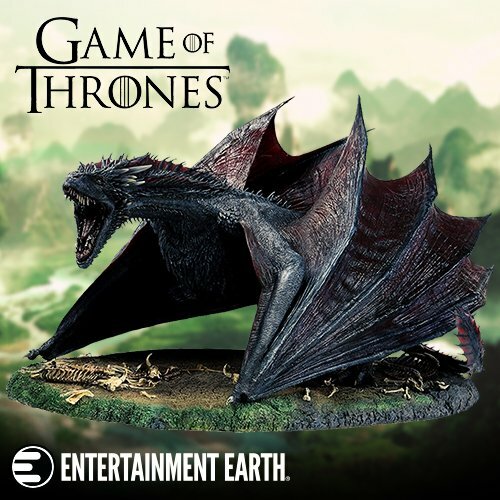 They are forbidden to hunt them, interact with them, or to allow them entrance to Midian. We also learn that they aren't really all that much different from Naturals. They have families, live out their lives, and even have "hobbies". There is prejudice held against Naturals, but with due reason. The intent with this all was that we would emphasize with the Nightbreed. Regardless of their differences, they really weren't much different from us. The real "monsters" in the film were the Naturals in the film. The humans. With extreme prejudice, they hunted and execute Nightbreed simply because they fear them. It would appear that no one understood what Clive Barker was intending to convey with this film in 1990. It was a problem that he expressed that was brought on regarding how everyone wanted their monsters to be evil. No one wanted to connect with what was generally viewed as the villains in such films. The humans were always the "good guys" in monster movies. Clive Barker wanted something different. He gave us something different. After the films release to video, people seemingly began to understand the point. They appreciated it finally. Because of this, the film has had its cult following. 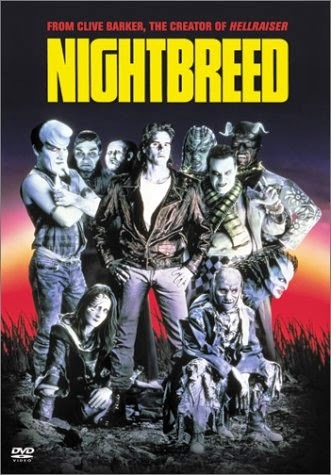 To reward that following, October 28th, Clive Barker is releasing a definitive "Directors Cut" of Nightbreed. The re-release will include an additional 40 minutes of altered, making the film 20 minutes longer than the theatrical release. Directly from Clive Barker's website, the content below describes in detail what to expect overall. Both the Directors Cut, and the Limited Edition Directors Cut will be available on October 28th, 2014. Now, can we please get a sequel! ?